Moreover, we will have very enthusiastic participants presenting the development of vocational training policies and the role of trade unions in these issues. Also, we will have 5 different, very interesting seminars on June 8th, e.g. 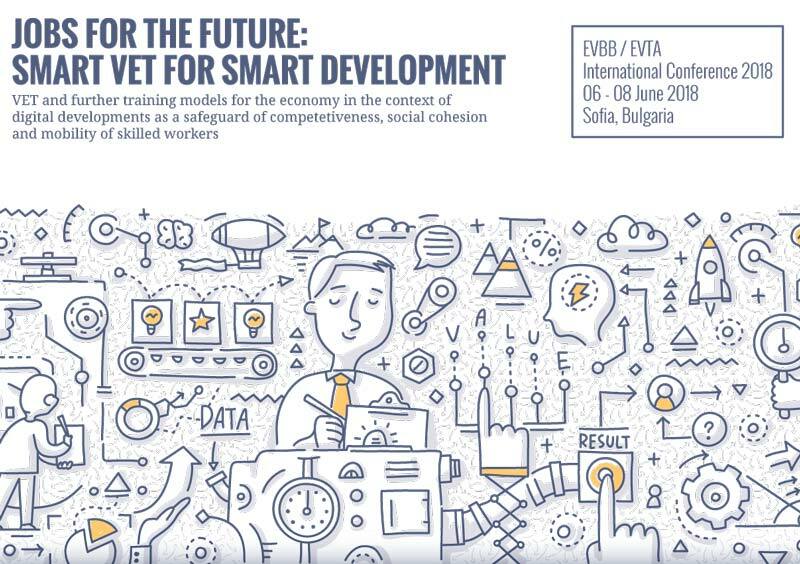 on “SMART VET 4.0 for a Smart Industry 4.0 – new training and new trainers for new skills”. Further, we will have Representatives for the Bulgarian government, such as the Minister of Labour and Social Policy, Lazar Lazarov, as well as the Representative for the German-Bulgarian Educational Institution, Dr Lubov Popova.